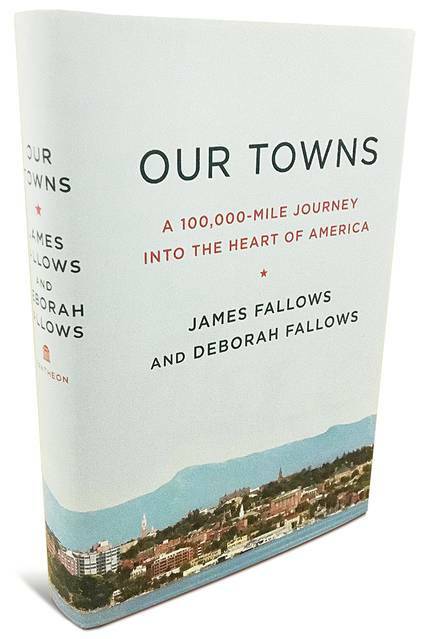 The Daily Yonder is sponsoring a free webinar Aug. 30 with James and Deborah Fallows, authors of Our Towns: A 100,000-Mile Journey Into the Heart of America. 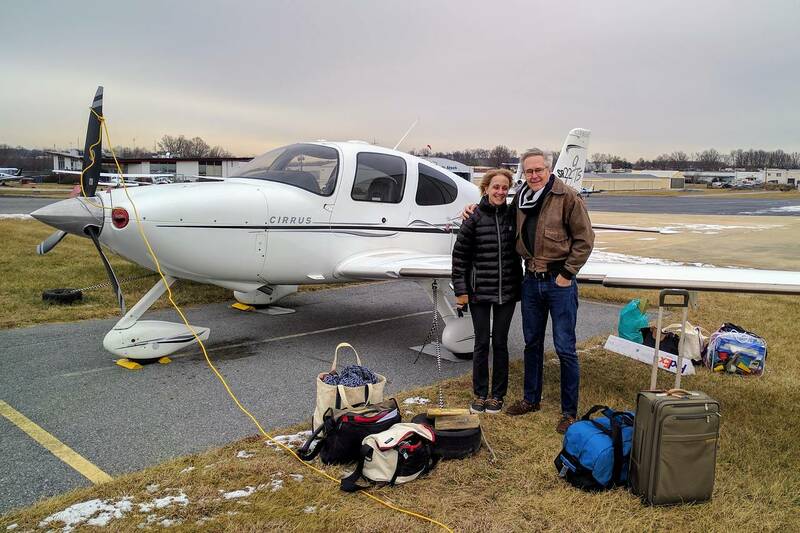 Traveling by air in their small plane, the couple visited often overlooked cities and towns across America, including in the country’s midsection, sometimes called “fly-over country.” The perspective they gained was often surprising as they uncovered off-the-beaten-path communities rising from the ashes of industrialism and re-imagining themselves in creative ways. The writers for The Atlantic magazine chronicled their four-year odyssey in the recently published book. "They share with us their optimistic take on the people and places they discovered, and what’s making communities thrive today," the Yonder says. The webinar will be held Thursday, Aug. 30, from 1 to 2 p.m. EDT Register here. If you can’t join it live, register anyway and the Yonder will send you a recording of the call. For a review of the book, by Kelsey Thomas in The Wall Street Journal, click here.